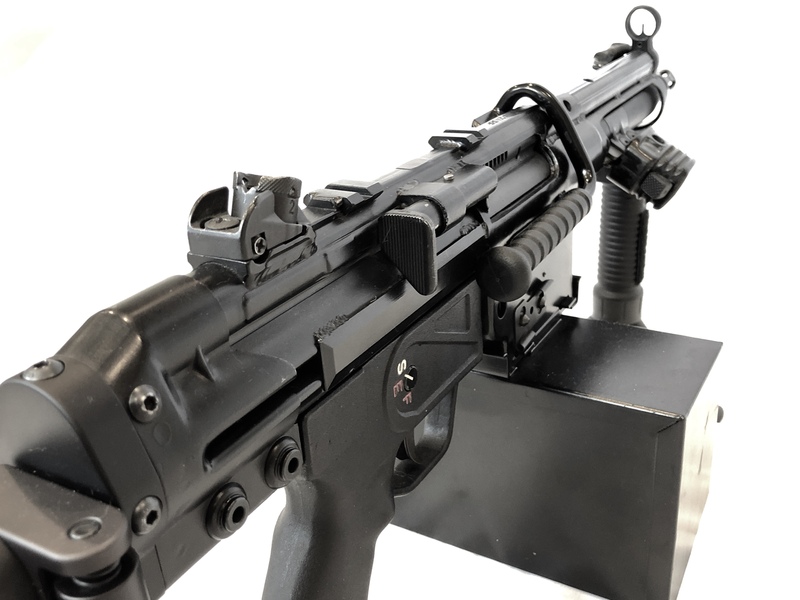 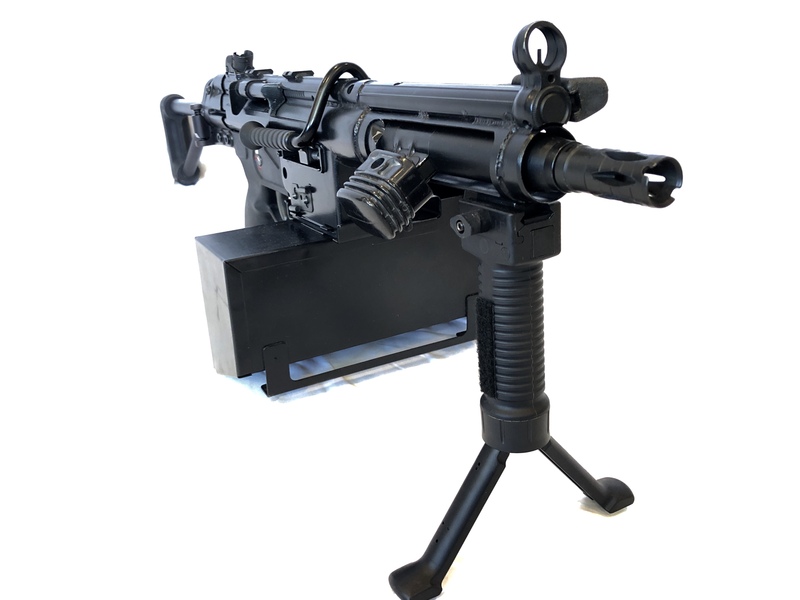 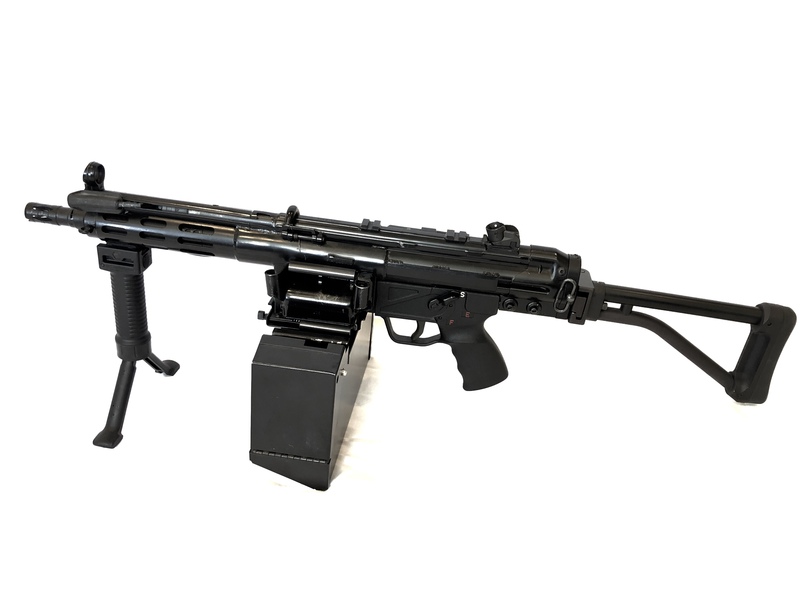 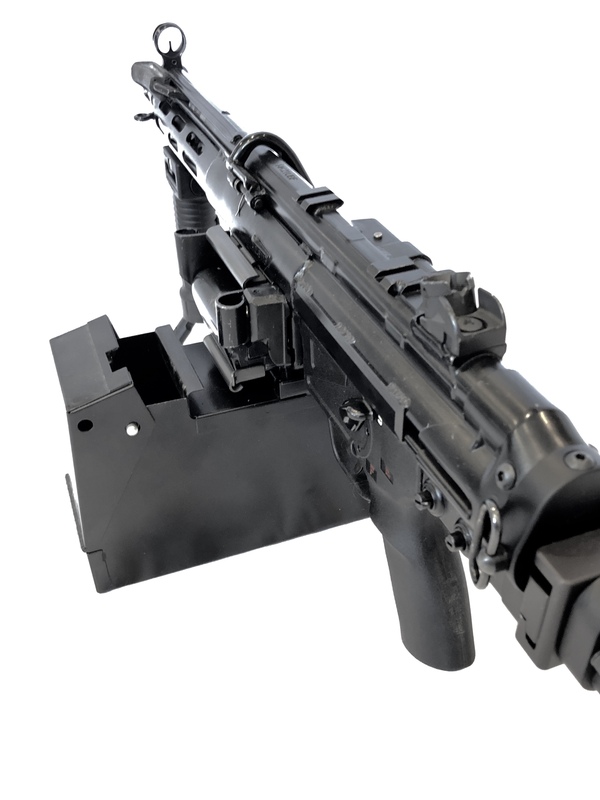 This Chester County Armory listing is for an H&K HK21UBF .308 belt fed transferable machine gun, created through a Fleming sear. 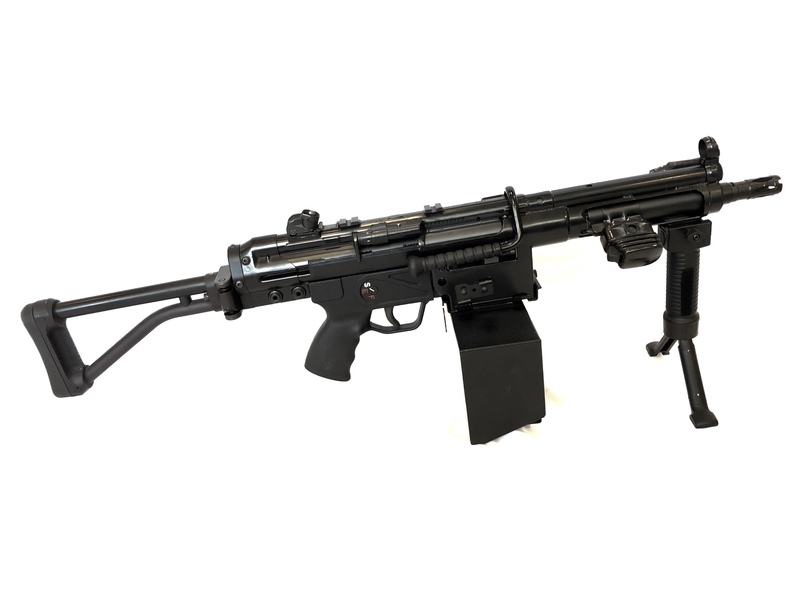 This model is in excellent condition and features a 9" quick change barrel along with a folding paratrooper stock. 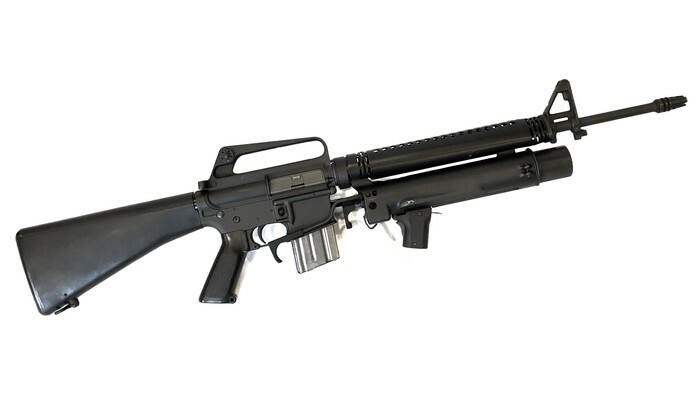 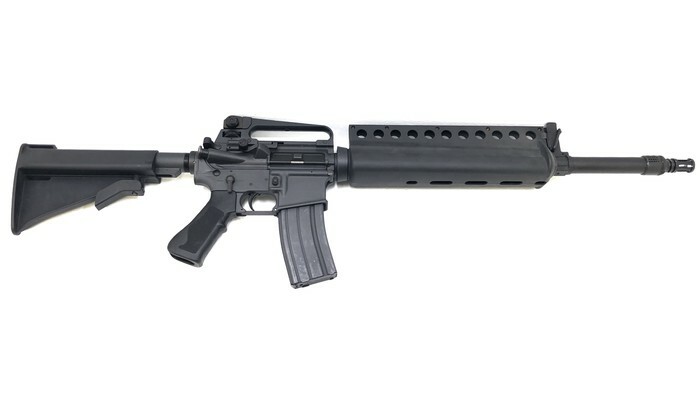 For more information on this listing or to view our other NFA and investment grade firearms, please visit our website at www.chestercountyarmory.com, or contact us via the information listed below. 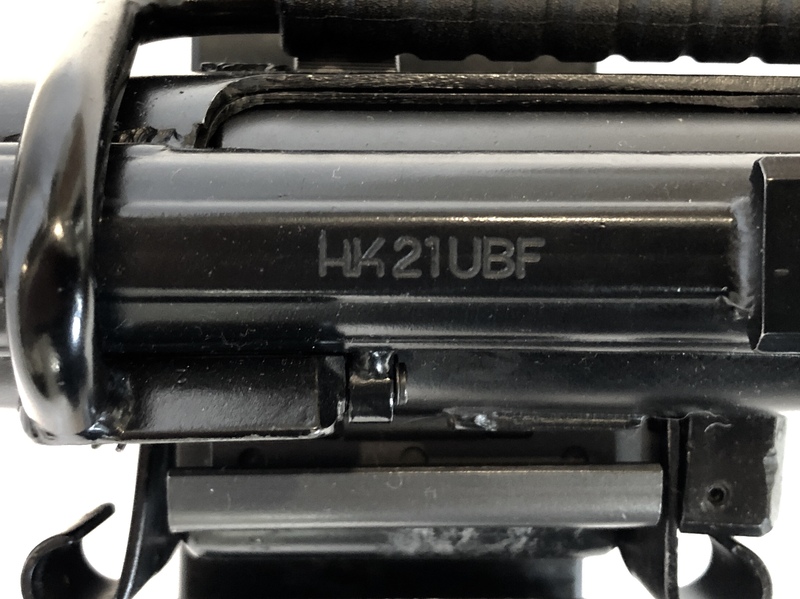 Listing Data: April 12, 2019, 9:39 a.m. 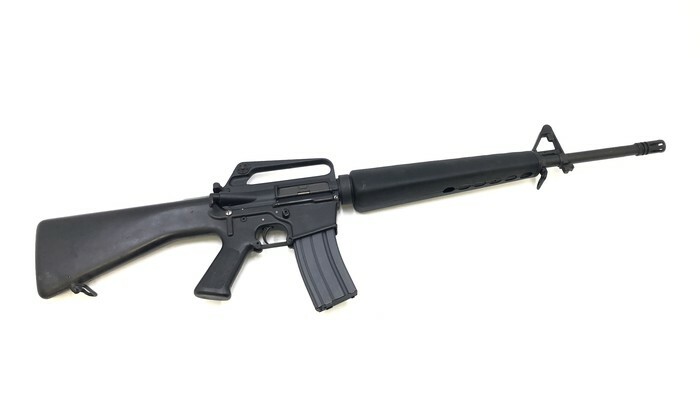 Listing Date: April 12, 2019, 9:39 a.m.